Rockfish refers to a group of Alaska whitefish from one family of fish. 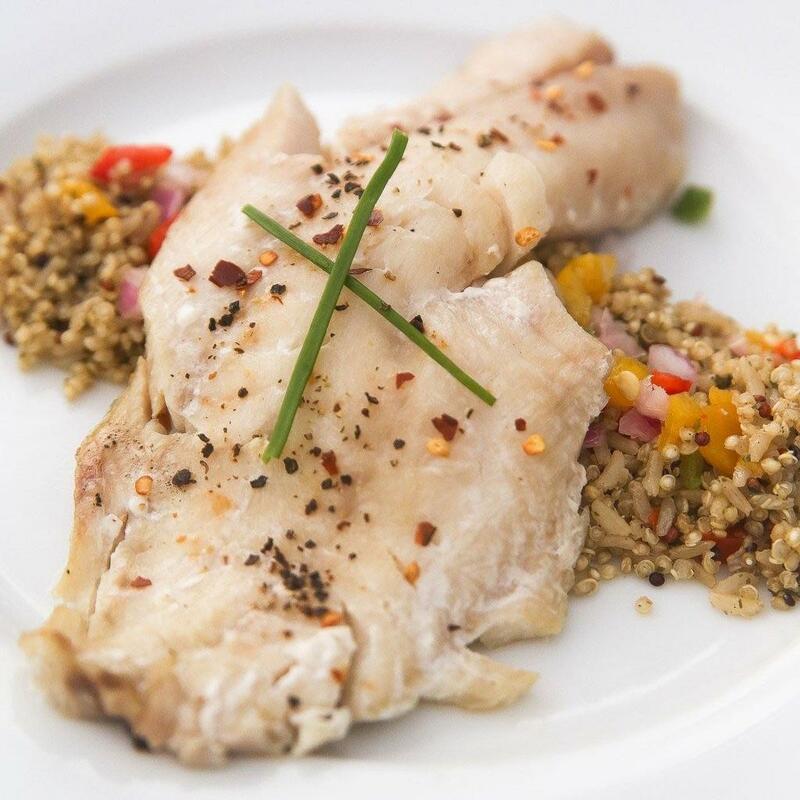 Rockfish is mild and sweet tasting with a firm, meaty texture. Great roasted, fried or grilled. Perfect for fish tacos or in a fish/seafood soup.